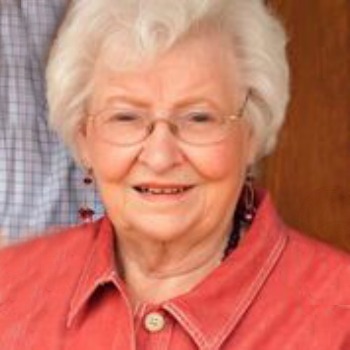 Caryl Naylor Christopher, 90, passed away on Friday, May 27th in Mesa, Arizona. Christopher and raised 4 children. Together they loved and nurtured 17 grandchildren and 34 great-grandchildren. Caryl served as a secretary for the Mesa Public Schools psychological services, retiring after 24 years; she spent her days with family, gardening and reading. Her legacy is far reaching as those who knew her will remember her sincerity and complimentary nature. Caryl is survived by son, Kent (Lynne), Carlene Dennison, Koni Christopher and son-in-law Steve Cheney, husband to daughter Cindy who preceded her in death. Funeral services will be held Thurs. June 2, 2016 at Bunker’s Garden Chapel in Mesa. Visitation is at 10 AM, with services to follow at 11 AM. Interment will be at the Mesa City Cemetery.